We are always on the lookout for photographs, drawings & articles to populate the lists, this page contains links to all the ones we have in reverse chronological order. 1948 #5744-5749 2-8-2, 5'6" gauge, M.S.M.R. (6 loco's) XD class. 1946 #5481-5497 4-6-0, 5'6" gauge, E.I.R. (17 loco's) HPS class. 1946 #5477-5480 4-6-0, 5'6" gauge, E.B.R. (4 loco's) HPS class. 1945 #5256-5271 0-4-0, std gauge, Drewry Diesel Shunter 150 bhp. 5271 Liverpool Gas rest M.O.S. 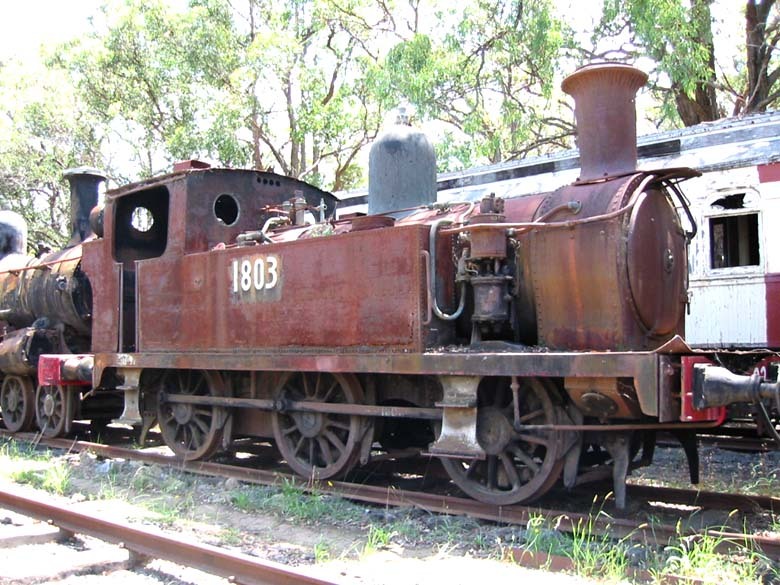 1943 #4858-4865 0-4-0, std gauge, Drewry Diesel Shunter 150 bhp. Ministry of Works. 1943 #4855-4857 4-6-2, 3'3.3/8" gauge, B.N.W.R. Railway (3 loco's) YB class. 1942 #4779-4782 4-6-2, 5'6" gauge, N.W.R. (4 loco's) WL class. 1940 #4839-4844 4-6-2, 3'3.3/8" gauge, B.N.W.R. (6 loco's) YB class. 1938 #4830-4836 4-6-0, 3'3.3/8" gauge, R.K.R. 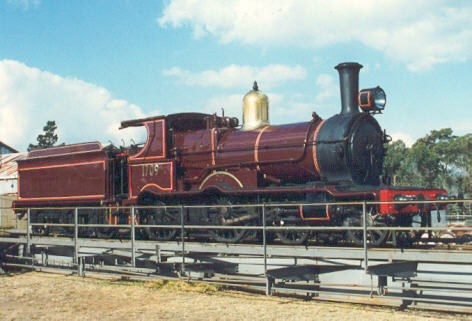 (7 loco's) Modified 'P' class. 1938 #4822-4829 4-8-0, 5'6" gauge BAGSR Argentina (8 loco's) 15A class. 1938 #4810-4821 4-6-2, 5'6" gauge B.A.G.S.R. 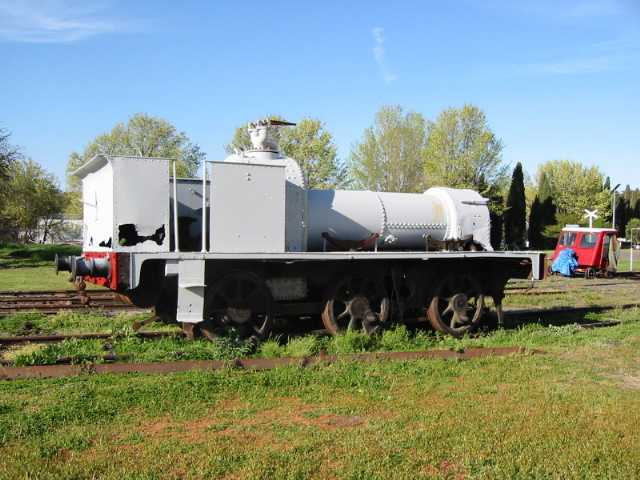 Argentina (12 loco's) 12K class. 1938 #4775-4778 2-8-2, 5'6" gauge, MSMR (Madras & Southern Mahratta Railway) (4 loco's) XD class. 1935 #4692-4693 4-6-2, 5'6" gauge, MSMR (2 loco's) XB class. 1935 #4688-4691 4-6-0, 3'3.3/8" gauge, R.K.R. (Rohilkund & Kumaon Railway) (2 loco's) P class. 1934 #4615-4617 2-8-2, 5'6" gauge, SIR (3 loco's) XD class. 1897 #1541 0-4-0, std gauge, Bold Hall Estate "Crosfield"
1897 #1540 0-4-0, std gauge, J. Speakman & Sons "Sirdar"
1897 #1539 0-4-0, std gauge, Tyldesley Coal Company "Victoria"
1893 #1399 0-4-0, std gauge, Army Contracts "Vulcan"
1845 #210-212 4-2-0 & 0-6-0, std gauge, R. Stephenson & Co.